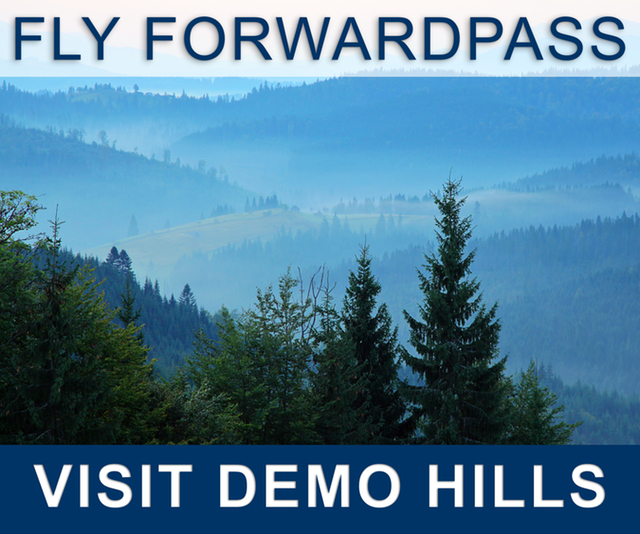 Forwardpass maintains attributes that can be assigned to each property, homeowner, or resident. These attributes can be added at any time and will include such things as unit description, waterfront classification, etc. Notes about the property can also be entered and maintained for future reference. The system is fully searchable. Users are able to look up records by using a name, an address, an account number, a neighborhood, or a combination of attributes, including partial information. For example, you can retrieve a list of waterfront property owned by anyone with a last name beginning with the letter ‘A’ or ending in 'son'. Directories – Create PDF directories of the residents of the community. The directory is typeset like the pages of a professionally printed telephone book. Email - Send e-mails to a group of addresses in the community. Labels – Produce mailing labels using the results of the current search. Letters - Generate customized letters for every resident or property owner returned by a particular search. Forwardpass includes a template system for creating and customizing letters that need to be sent regularly. Info Sheets - Send out forms to the community for updating directory information. Neighborhoods - Define neighborhoods and assign multiple properties to each neighborhood. Property Types - Assign a property type to each property that controls the assessment amount and number of votes the owner of a property is entitled to receive. Reports - Create a variety of reports about the properties.